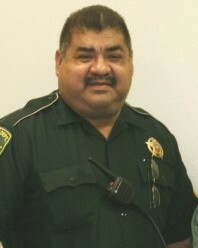 Sergeant Alex Martinez was killed in a single vehicle crash near the intersection of FM 490 and FM 1425, southwest of Raymondville, at approximately 2:00 pm. His Chevy Tahoe patrol vehicle overturned several times and came to rest in a nearby field. He suffered fatal injuries in the crash. 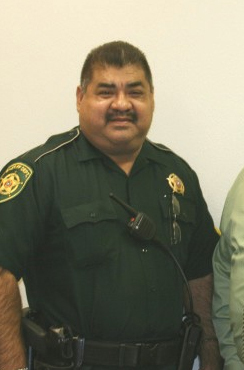 Sergeant Martinez had served with the Willacy County Sheriff's Office for 11 months. He had previously served with the Weslaco Police Department, Texas Department of Criminal Justice, and as the chief of the Raymondville Police Department.